This article includes limited information for Adult Swim. Cartoon Network is a cable television channel that began in America, but eventually found its way into Europe, Australia and South America. The network was founded by Turner Broadcasting System upon the acquisition of the MGM film library (which included old Warner Bros. cartoons) and the Hanna-Barbera Productions Animation Studio as a depository for all of their newfound animated content. During its beginnings the network exclusively aired classic Warner Bros. and MGM cartoons with Hanna-Barbera cartoons acting as time-fillers. In 1996, Time Warner (now WarnerMedia) merged with Turner Broadcasting System and added Warner Bros. cartoon series between 1950 and 1970 to the Cartoon Network library. This buy out was responsible for the change in direction that Hanna Barbera Productions took, instead beginning to focus on new material. This new material build the foundation for the channel's Cartoon Cartoons, particularly Dexter's Laboratory, The Powerpuff Girls and Johnny Bravo. With the changing of the reins to Time Warner also came a slow reduction of classic cartoon series which the network built its name on. In 1997, the network introduced Toonami, an afternoon block of television devoted to Japanese animated cartoons. Emphasis on anime series grew more and more, eventually developing into Toonami: Midnight Run, the proto-Adult Swim. Cartoon Network's acclaimed late-night block, Adult Swim was established in 2001. In 2004, all classic cartoon programming was removed with the exception of Tom and Jerry (a staple of the network) and was moved onto sister satellite channels Boomerang and Turner Classic Movies. Occasionally a classic cartoon show like Toon Heads, The Tex Avery Show or The Popeye Show will sneak into the last hour of Adult Swim but for all intents and purposes, there are no American cartoons predating the mid-90s on the channel anymore. Starting on November 6, 2005, the network took another turn away from its cartoon roots by airing live action films like Who Framed Roger Rabbit?, Honey, We Shrunk Ourselves, Small Soldiers and The Goonies. Additionally, multiple series on the network are now live-action, including the ended live-action/animated hybrid Out of Jimmy's Head and everything that airs on the CN Real programming blocks. 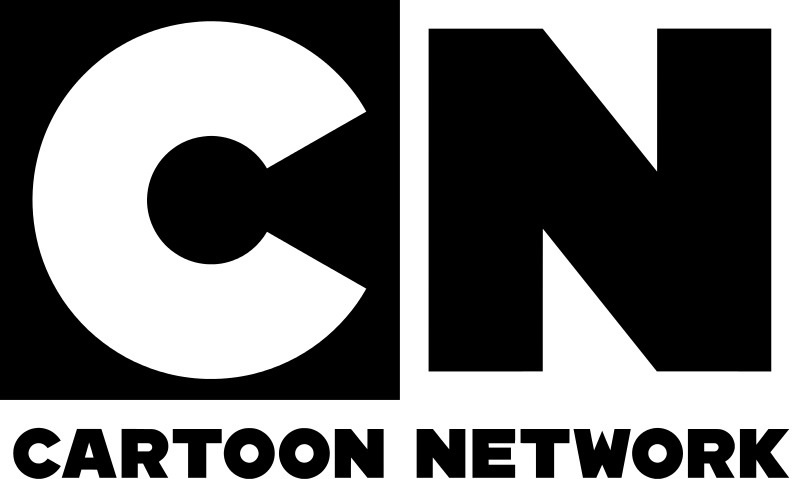 Program Listing: A complete listing of shows that aired new episodes on Cartoon Network. Syndicated Program Listing: A listing of syndicated shows aired on Cartoon Network. Programming Blocks: A listing of programming blocks that have aired on Cartoon Network. The following is a list of DVDs that have been released under the Cartoon Network banner and features shows that run on the network. This page was last modified on 19 April 2019, at 18:09. This page has been accessed 101,241 times.